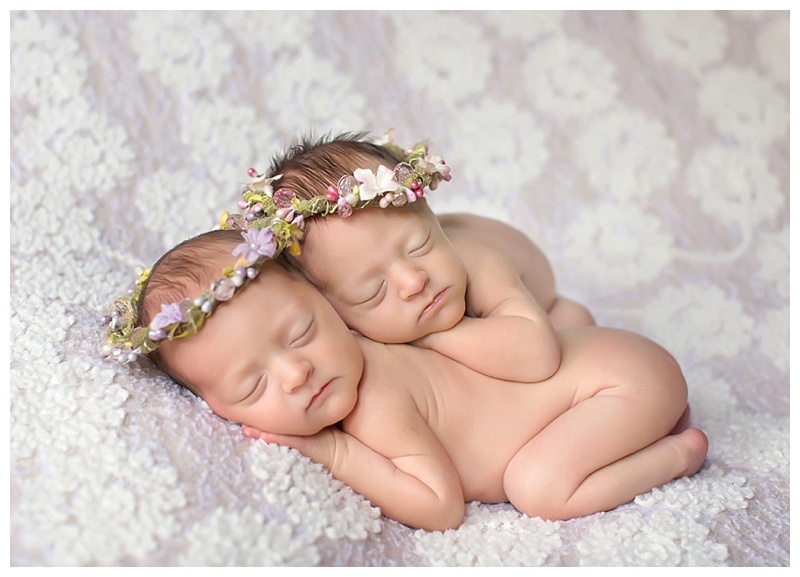 This family is truly doubly blessed! 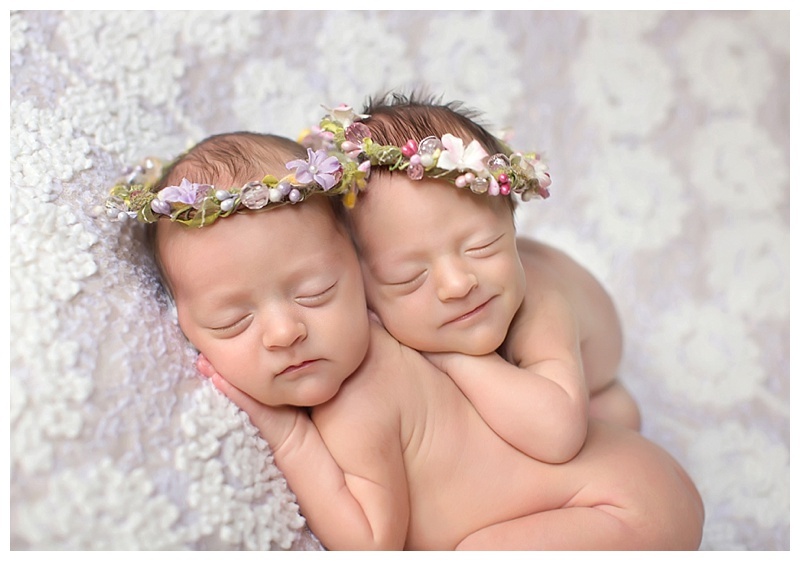 Their second set of twins was born in September, identical baby girls! 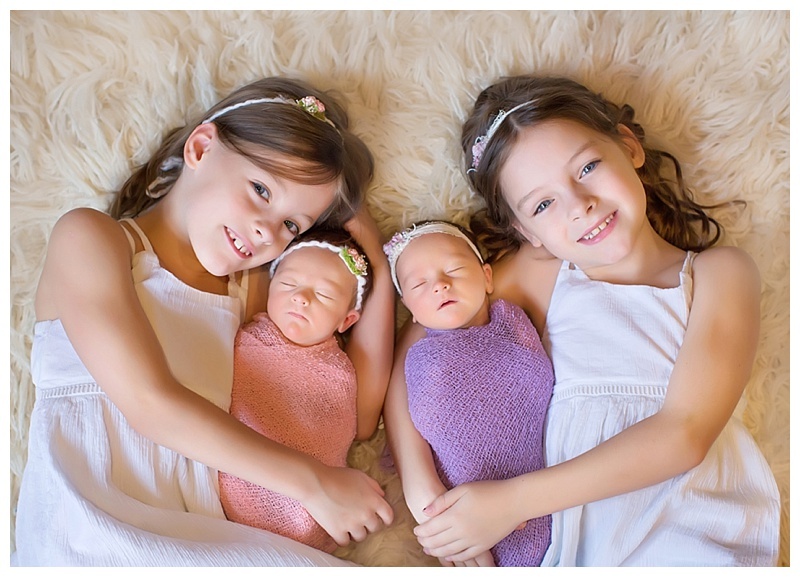 This sweet family has 7 year old twin big sisters that just adore them to pieces! It was so fun spending part of the day with them! I hope you enjoy the sneak peeks!